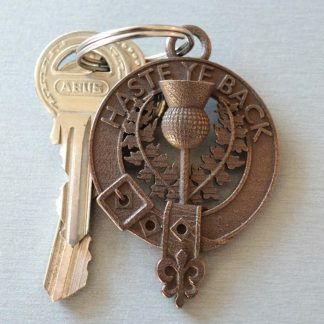 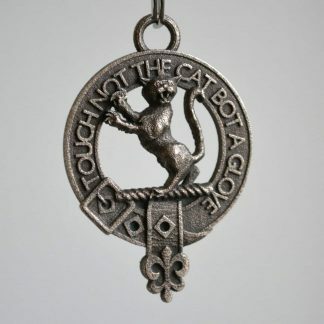 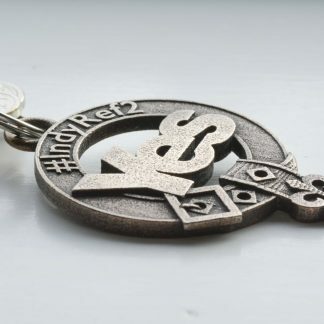 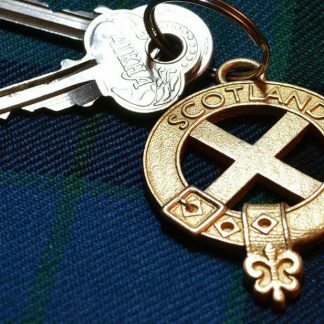 Our collection of Scottish key-rings. 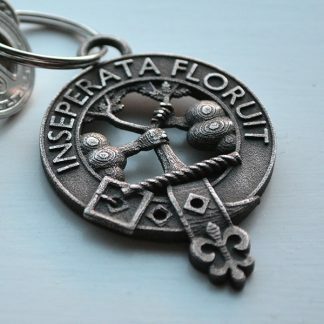 Key rings have a loop to attach a key-ring and are only offered in materials strong enough to withstand some rough treatment and being carried around in pockets, mostly in steel. 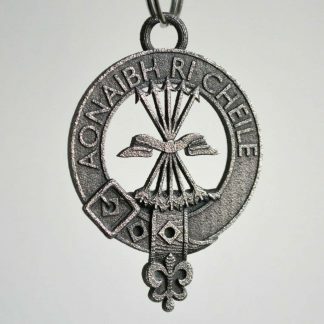 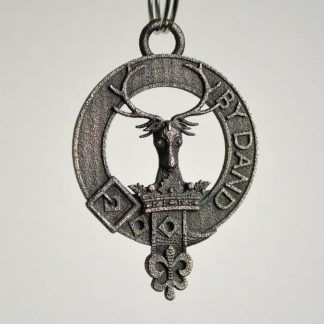 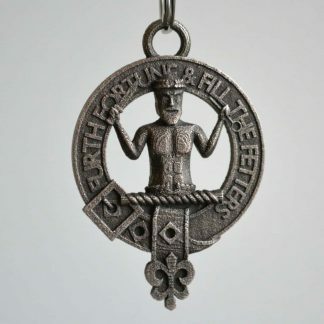 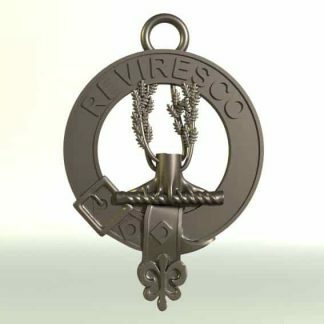 The belt design is traditionally used to show membership of a Scottish clan and would usually incorporate the heraldic crest granted to the clan chief, and the clan motto. 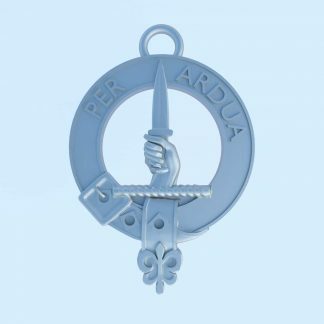 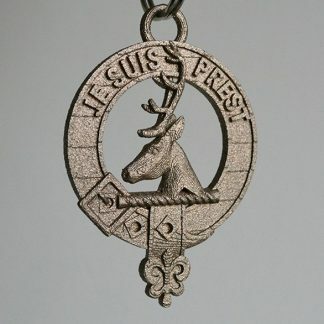 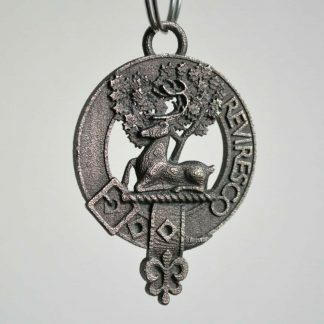 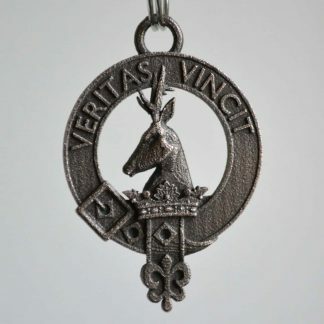 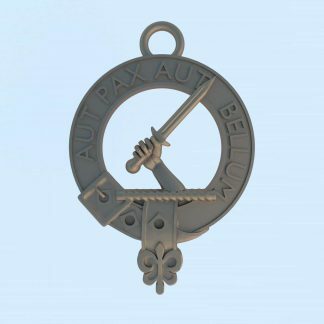 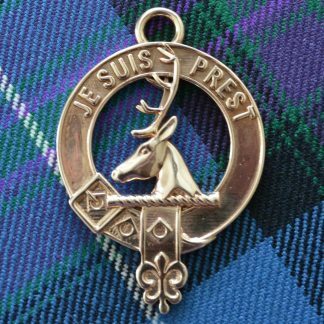 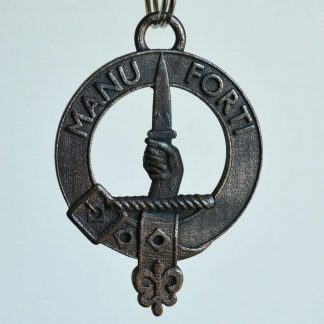 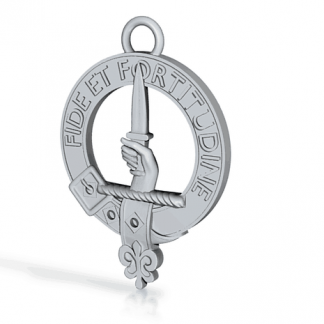 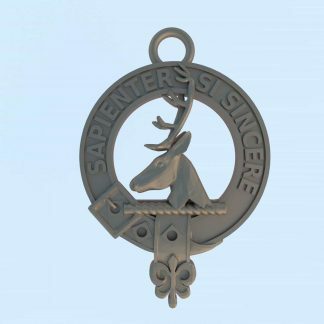 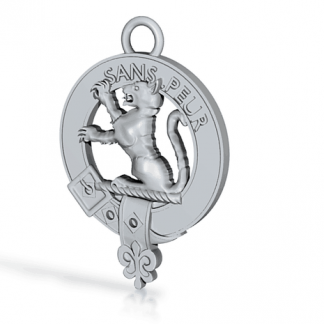 Clan crests, more properly called a clan badge, can be worn by anyone associating themselves with the clan. 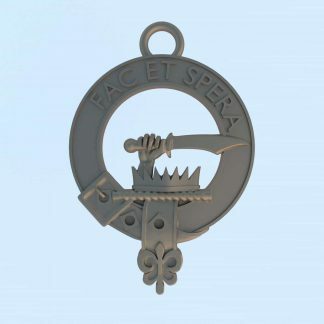 Heraldic crests on the other hand, are only granted to individuals.